CM Security Antivirus AppLock is an antivirus lauded for its ease of use. 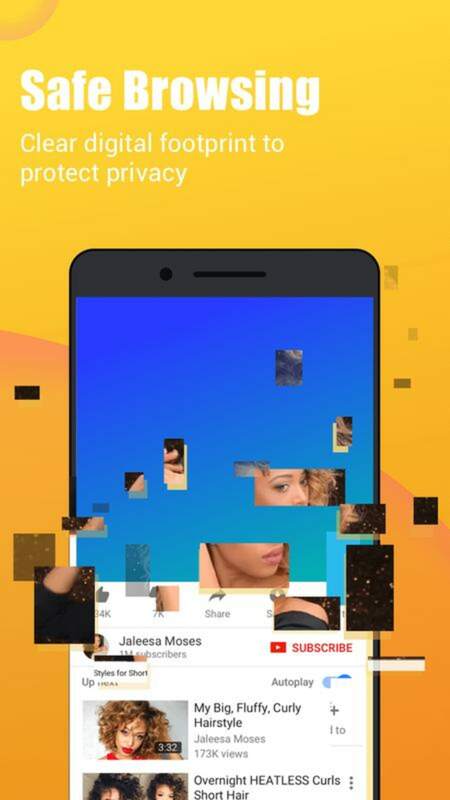 It comes equipped with an excellent anti-malware engine, call blocking features, and a link to Clean Master so that you can wipe unnecessary files from your Android. CM Security Antivirus AppLock offers two types of antivirus analysis: one for apps and system, and another for SD card content. The first type of analysis is very fast and lasts only a few seconds. Scanning the SD card, however, may take more or less time depending on the amount of data there is to examine. CM Security Antivirus AppLock's engine is pretty decent. Once the analysis is complete, a report appears summarizing the status of the device. 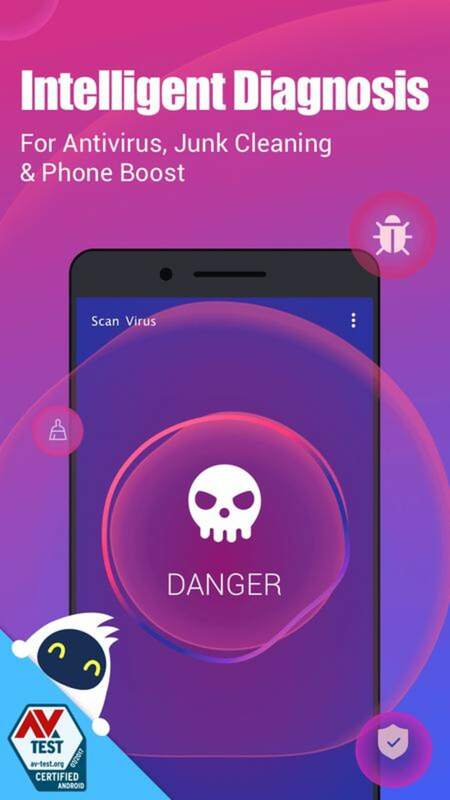 If it detects that an app is infected with malware, the program will display more information about it, such as date of installation, name of the virus, and malicious actions caused by the detected malware. 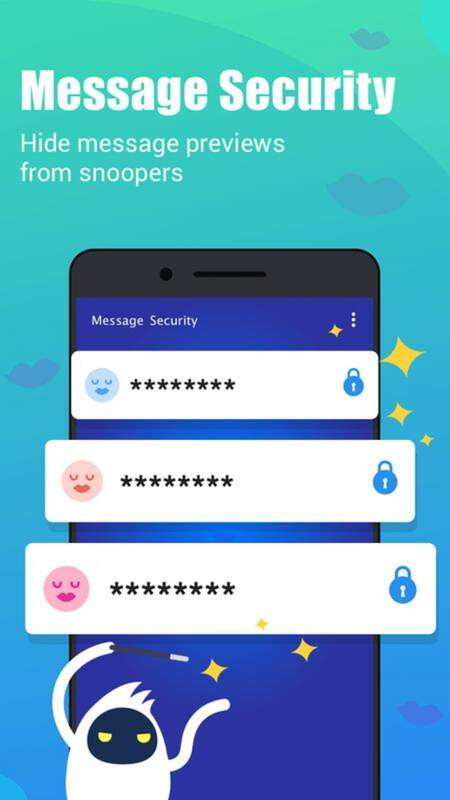 Using real-time protection, the app protects you while browsing websites that have been infected or that have a high risk of phishing. In addition, newly downloaded apps are examined to avoid the possible installation of malware. From the options menu you can schedule and automate scans in real time (once a day, weekly or monthly). In addition, you can create a "whitelist" so that apps that are considered safe and reliable are excluded from scans. The program's interface shows a cleaning function for removing unnecessary files. It's actually a link to Clean Master which, if installed, will start cleaning the system. 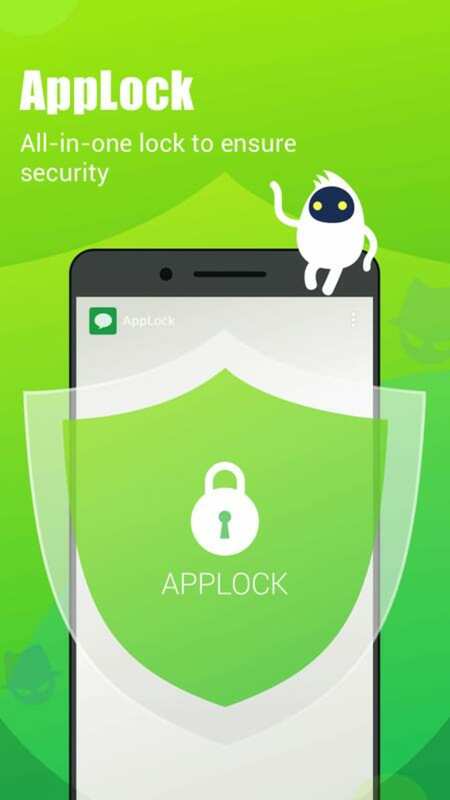 One interesting feature of CM Security Antivirus AppLock is its app lock. As well as being able to stop people accessing selected apps, you can also activate a setting to make it look like restricted apps have crashed to prevent those trying to access them realizing they are locked out. CM Security Antivirus AppLock offers a call-blocking filter, allowing you to create a black list of numbers to block. 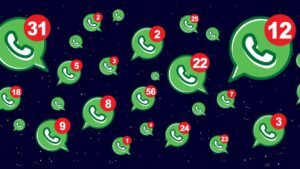 You can enter the numbers manually or import them from your phonebook or your call log. CM Security Antivirus AppLock is one of the most used antivirus programs. It's also very accessible to less experienced users. The interface is quite visual, with a very neat and attractive design. The options also are well explained. 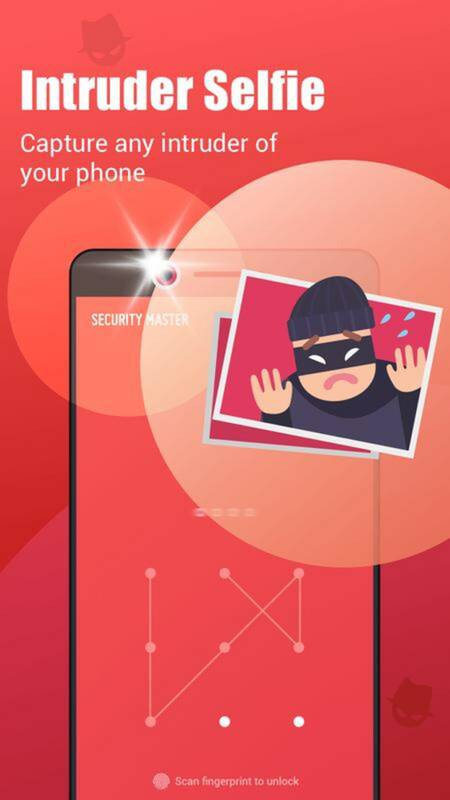 CM Security Antivirus AppLock is a powerful antivirus, ideal for the security of your Android smartphone or tablet. It offers real-time protection from online threats and its scanning speed is excellent. 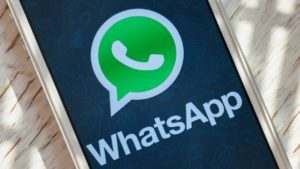 In addition, it integrates seamlessly with Clean Master, another well known program by KSMobile, and is distinguished by its extraordinary ease of use and modern design. 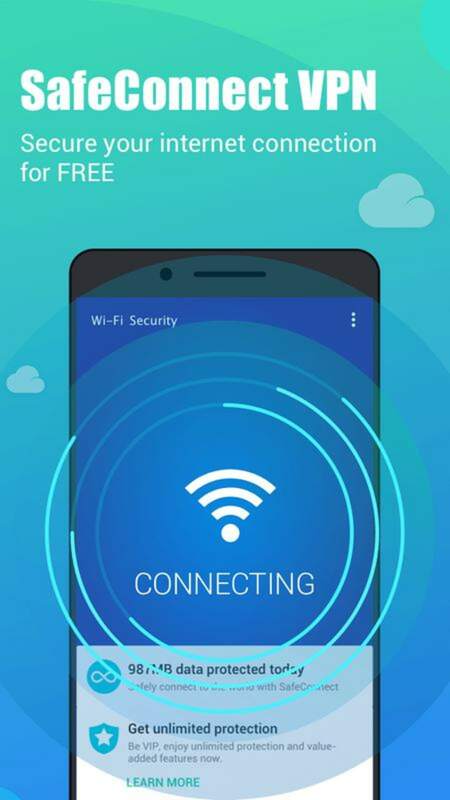 A Fast, Free And Effective VPN. Great program easy to use and very fast !!. 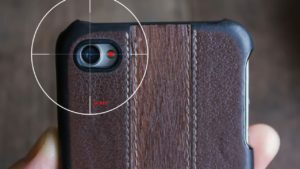 How do I turn off applock? I have to reenter password on every app!! Will I have to uninstall it? 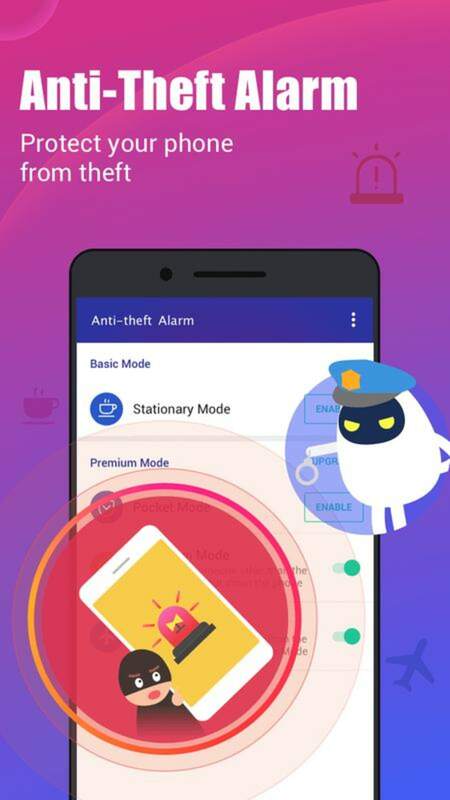 What do you think about CM Security Antivirus AppLock? Do you recommend it? Why?